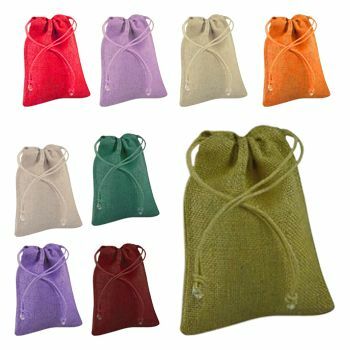 Ah, the troubles of trying to find the perfect gift for your special someone! 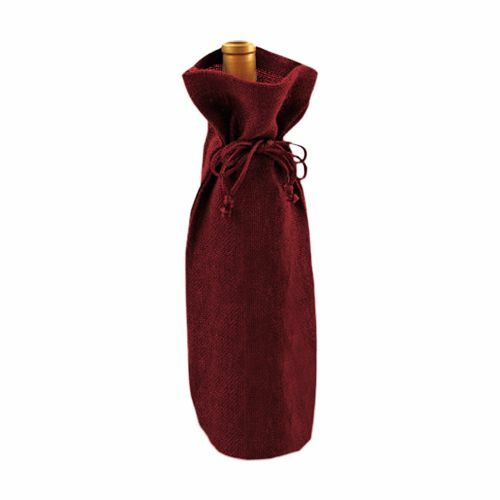 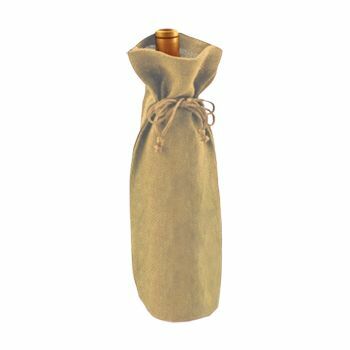 Let us ease your distress and provide you an easy—yet classy—way out: buy a good bottle of wine and wrap it up in our jute wine bag! We assure you that this gift would be received well. 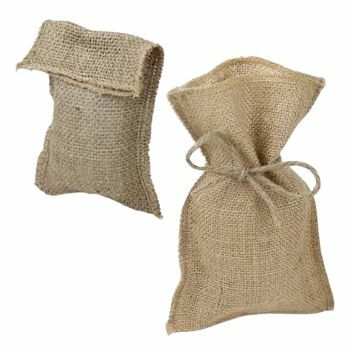 Our jute bags are ideal for adding a rustic charm to the gift and can be reused. 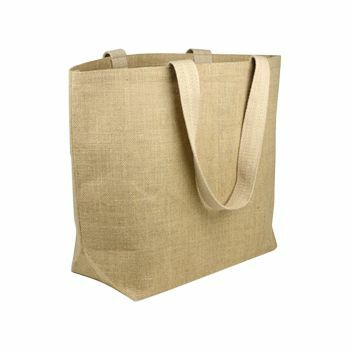 They are environmentally friendly, to boot! 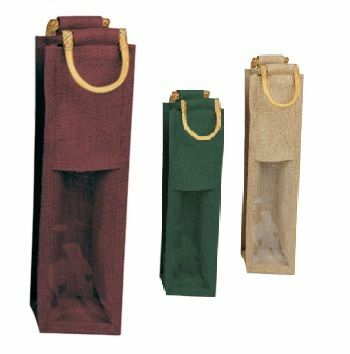 6 x 15 x 3 1/2"
If you are looking for the perfect wine bag to gift wine to someone special or to take as gift to someone’s housewarming or any other special occasion, our jute wine bags are a great idea. Made with high quality environment friendly jute, these wine bags will add the much needed rustic charm to any bottle of wine. 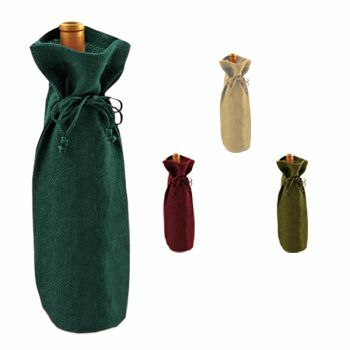 These wine bags come with jute cords, which add safety to the wine bag while at the same time adding elegance to your gift. 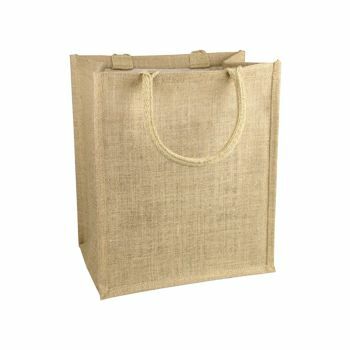 Our jute bags are strong and stitched to perfection.